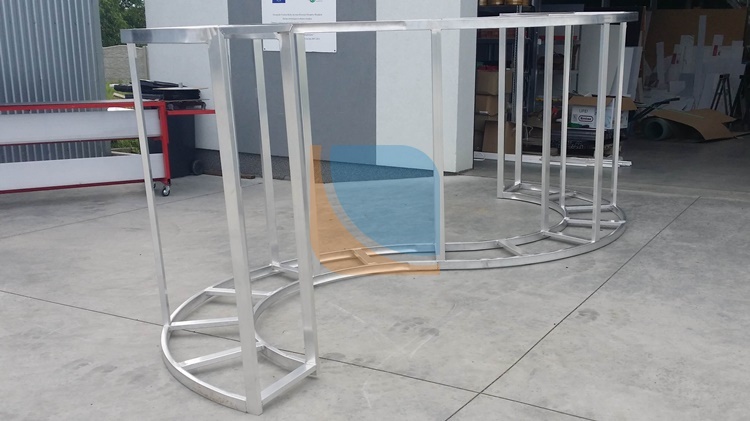 We provide services of complete welding of aluminum structures. 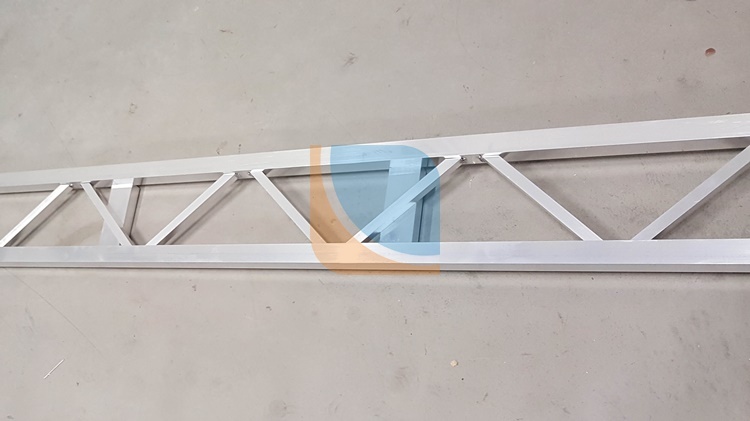 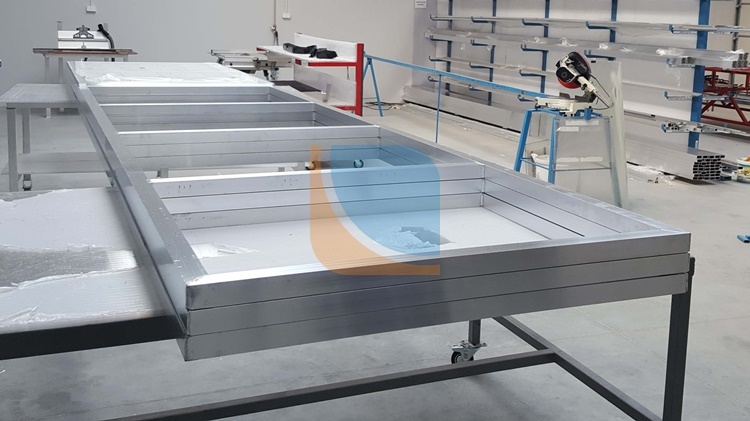 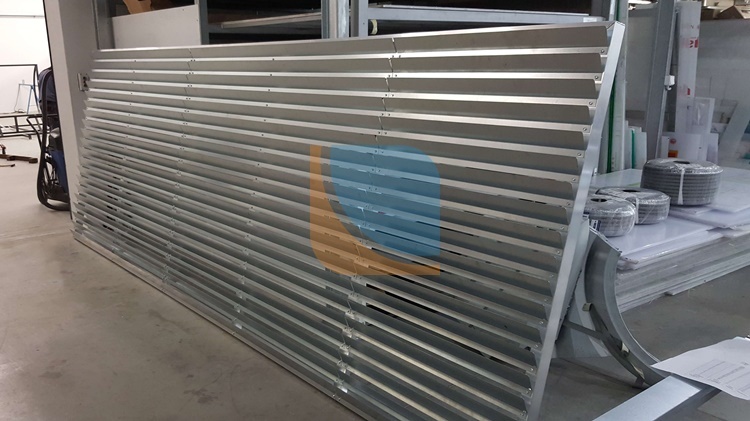 We offer you high quality products like bearing structures, balcony balustrades, rails, fences, ports, partitions and roofing and many other non-standard custom structures. 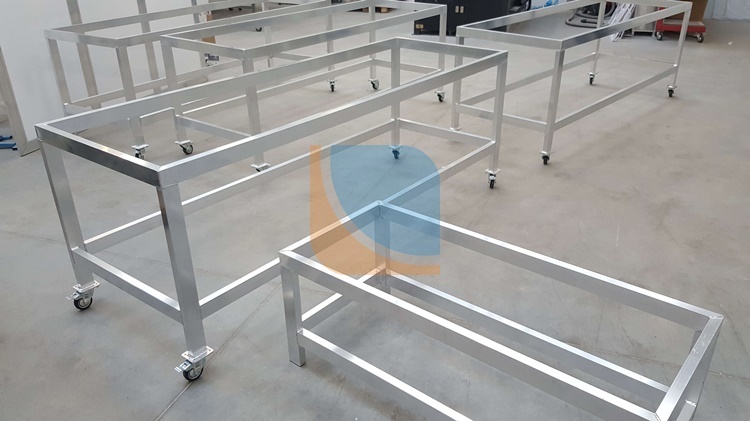 We attach special attention to welding work providing high quality and durability of welded connections. 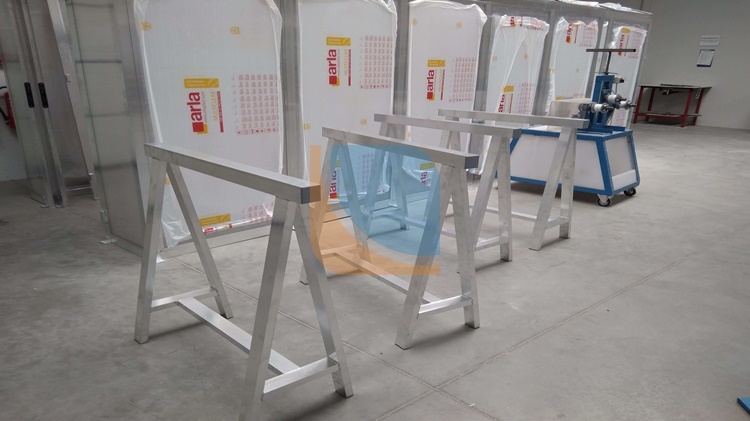 A group of our qualified workers is able to perform even most untypical prototypes or orders.